Ligue 1 side LOSC Lille have reportedly ruled out a January exit for their key man and Premier League giants Arsenal transfer target Nicolas Pepe, amid interest from Unai Emery’s side, according to a report. According to football news website Calciomercato.com, LOSC Lille’s president has stated that they would even reject an offer of €100 million for the impressive forward. Nicolas Pepe has been in good form for his side in Ligue 1 and has started to drawn interest from a host of clubs. 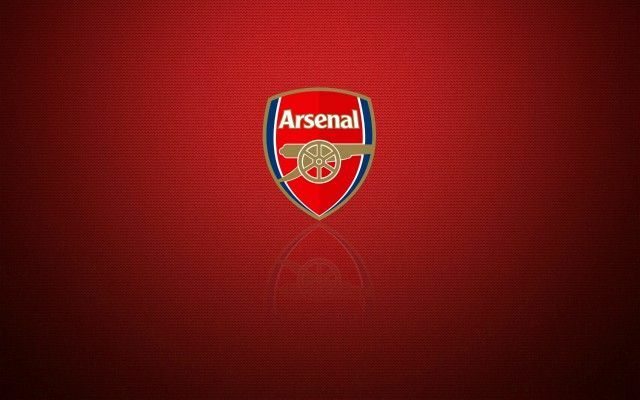 Be the first to comment on "Deal closed: Lille not keen on selling their prized asset linked with Arsenal"